September 23, 2015 by Ecommerce News. About Online store with tags France, Germany, The Netherlands, The United Kingdom. 5571 views. 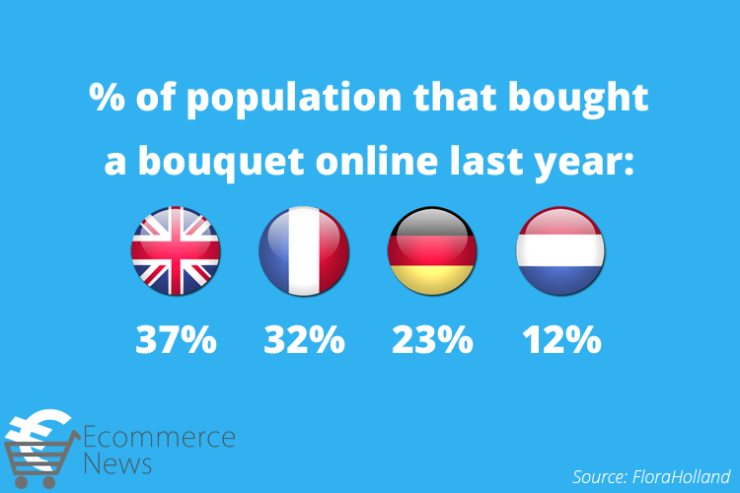 Consumers from the United Kingdom and France are most familiar with purchasing flowers online. In the UK, 37 percent of consumers said they had bought a bouquet online at least once in the past year. In France, this share is 32 percent. In these two countries, as well as Germany and the Netherlands, Fleurop/Interflora is the absolute market leader. The question is for how long, as new initiatives arise. The market & information department of FloraHolland conducted a survey among consumers in four European countries: the United Kingdom, France, Germany and the Netherlands. The company wanted to get insight into how the flower market is developing and which online retailers have become bigger. The survey shows that last year, about 37% of UK consumers said they bought a bouquet online. In France, this percentage is slightly lower, 32 percent. But in both countries the share of people who say they have bought flowers online have increased by 10% compared with 2010. In two other countries, Germany and the Netherlands, the percentages are 23% and 12% respectively. Here, the share stayed relatively stable or increased slightly, when compared to the survey that was held in 2010. According to FloraHolland, the biggest improvement during the past five years was seen in the delivery of birthday bouquets. 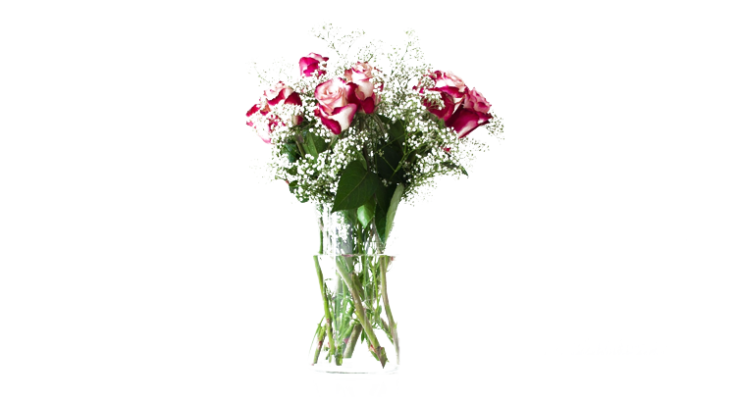 It seems that birthdays are the most important motivation for an online flower bouquet. Other popular festivities are Valentine’s Day and Mother’s Day. FloraHolland also looked at the market leaders in these aforementioned countries. The online flower market is being dominated by Fleurop/Interflora, who has a market share ranging between 25 and 38 percent. But the company’s market share is, with the exception of the Netherlands, decreasing. FloraHolland thinks this is because of relative newcomers on the market, like Bloom & Wild. This is a new online store which enables customers to either order a bouquet online or make use of a monthly subscription. The flowers are placed in a special box that fits through the letterbox, so the consumer doesn’t need to be home. More about France, Germany, The Netherlands or The United Kingdom.